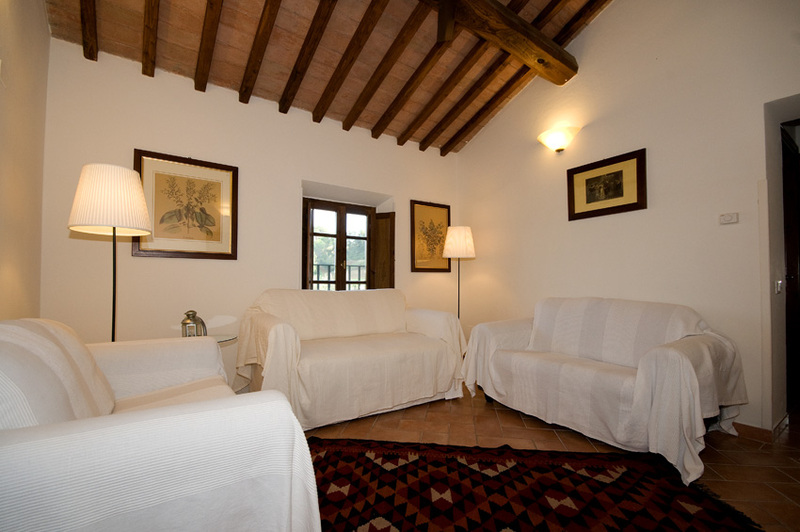 Welcoming and comfortable, the apartments of Tenuta di Decimo have been created in the four stone mansions which represent the typical architecture found in the Tuscan countryside. 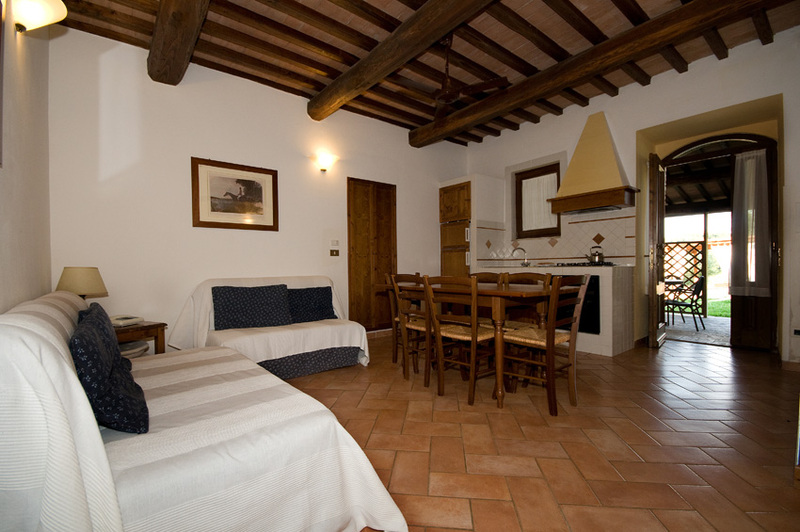 The furniture is rustic in style, enriched with original furnishings from the Tuscan village. The outdoor areas are teeming with plants and flowers and set up so guests are able to experience moments of relaxation within the tranquillity of an enchanting atmosphere immersed in nature. Two-room apartment: 2+1 beds - bedroom, living room with kitchenette, bathroom with shower (an apartment equipped for people with disabilities). 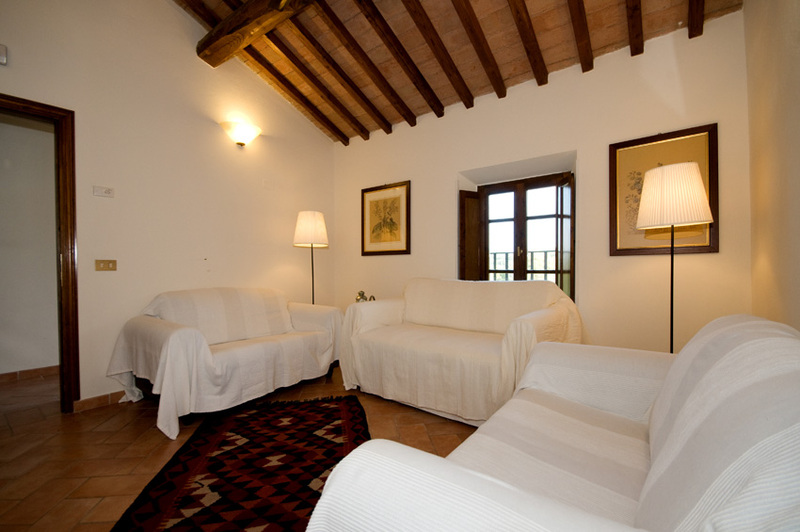 The apartments have been carefully restored in the antique 18th century period villa, and are welcoming, furnished with refined attention to minute details and are equipped with modern facilities and comforts of everyday life. 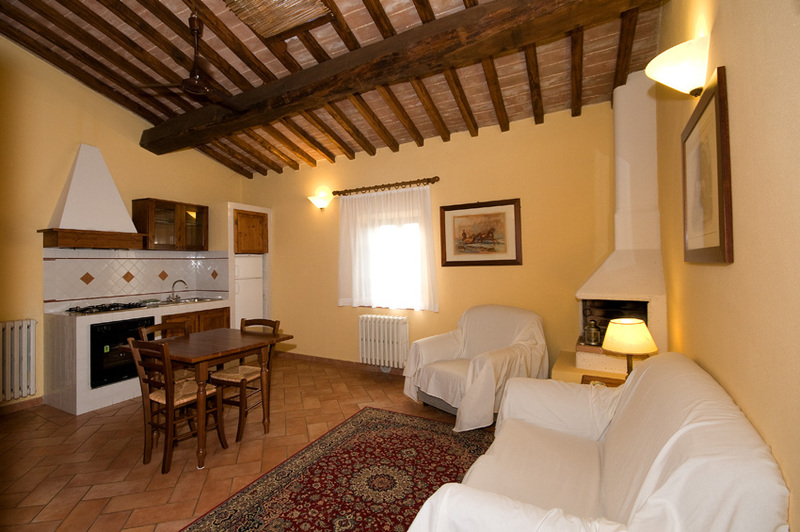 Four-room apartment: 6 beds - 3 rooms, living room with kitchenette, 3 bathrooms with shower. 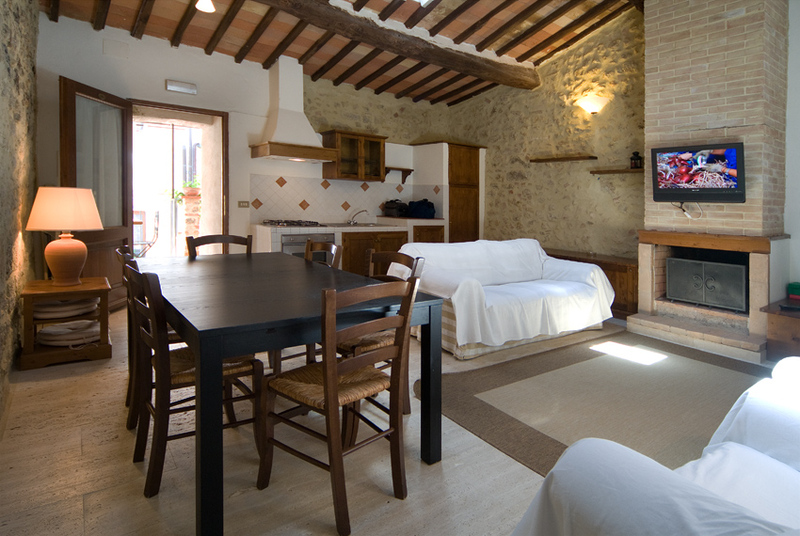 Some apartments or rooms are adjoining, for large families or groups. Please notify when booking, we will be happy to accommodate you.